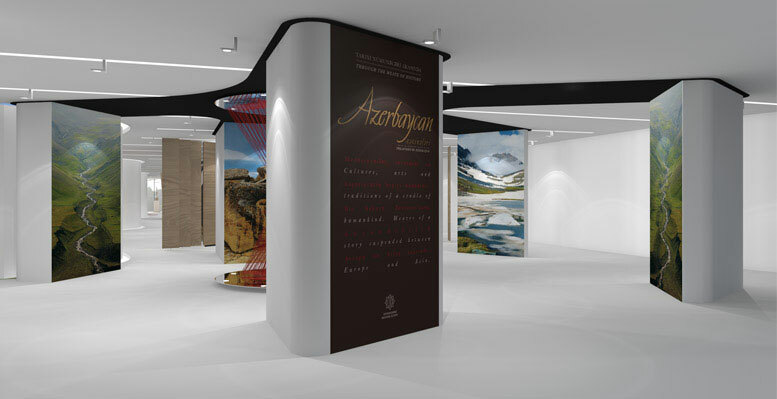 “The treasures of Azerbaijan” is the exhibition inaugurated during the celebrations for the 90th anniversary of Heydar Aliyev’s birth. 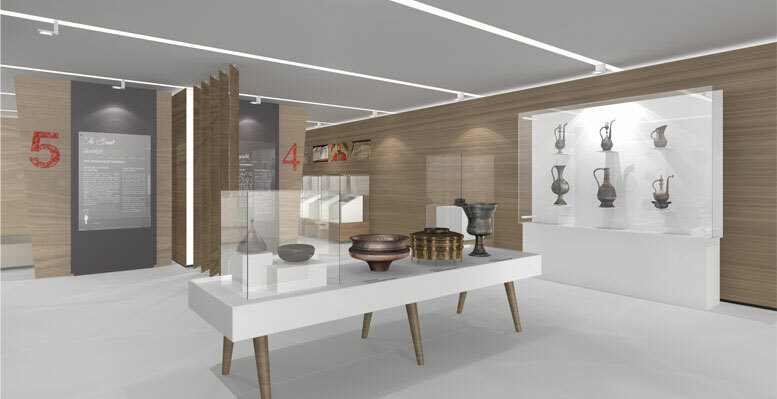 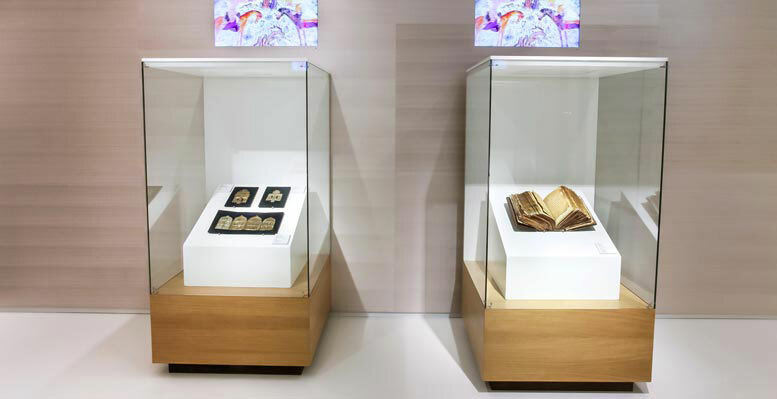 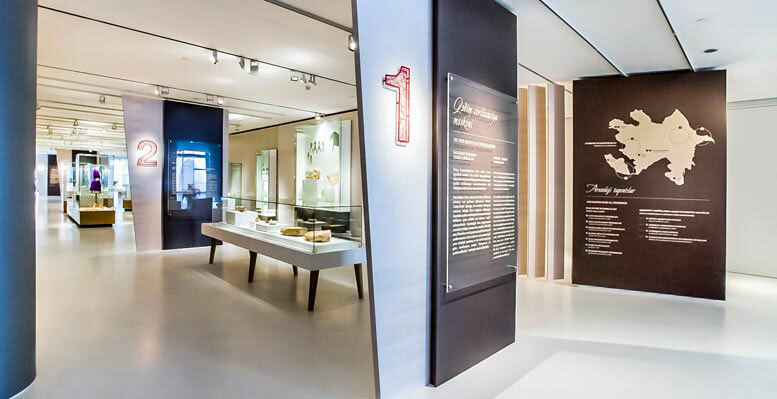 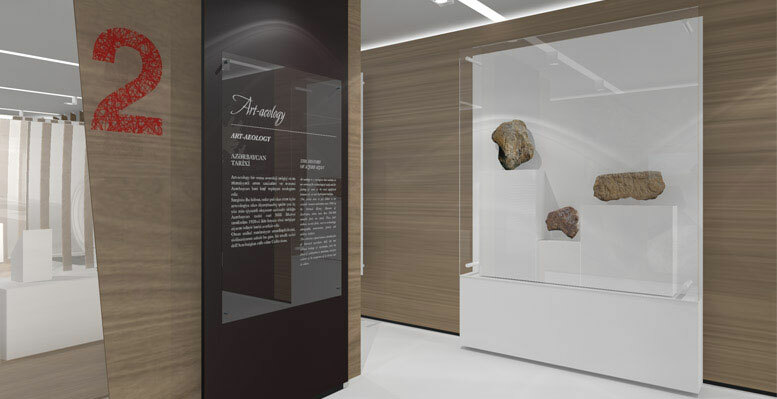 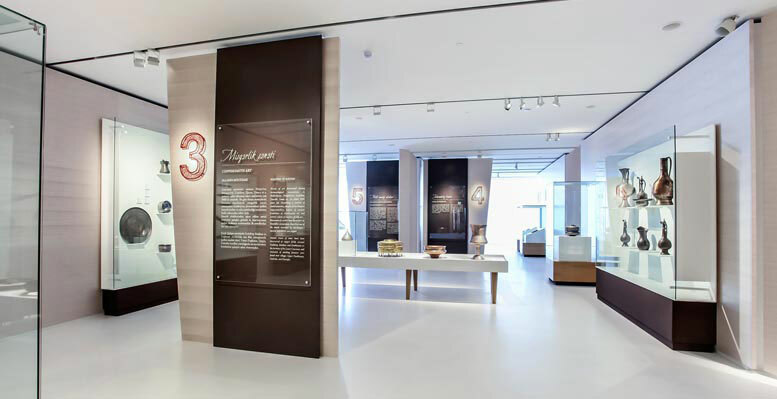 The exhibit takes place in Baku, at the Cultural Center dedicated to him and it’s a fascinating discovering of the artistic and cultural heritage of Azerbaijan, through an expositive path recollecting different historical ages. 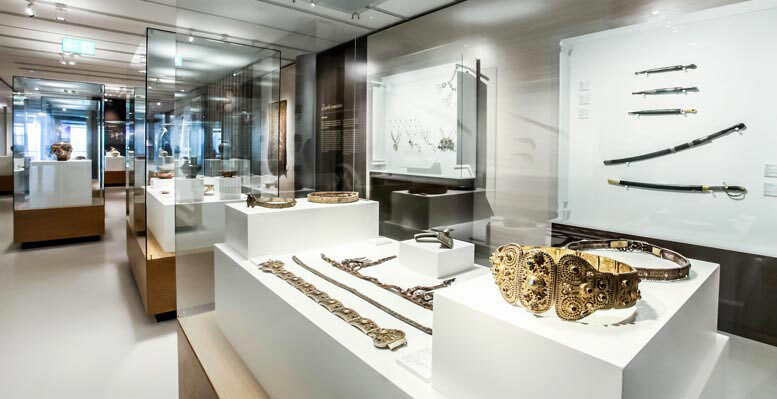 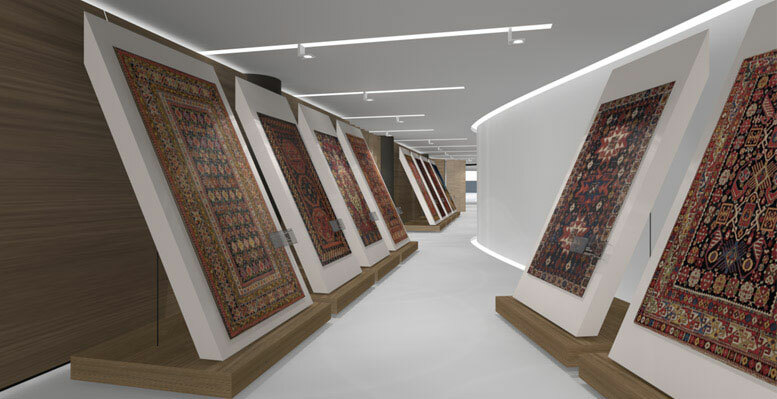 Rare and unique pieces of Azerbaijani art are on display: archeological finds, coins, ancient fabrics, copper artifacts, weapons, jewelry, musical instruments, carpets, ancient manuscripts and traditional costumes. 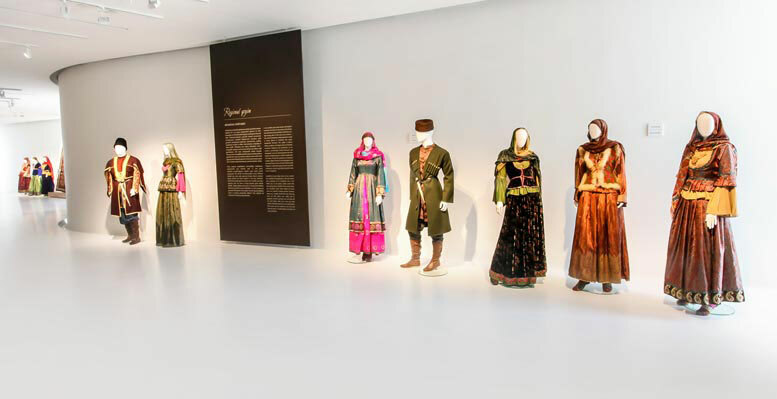 These unique objects show the exceptional variety of the cultural, historical and economical relationships of a country that has been a crossroads of many cultures for a long time. 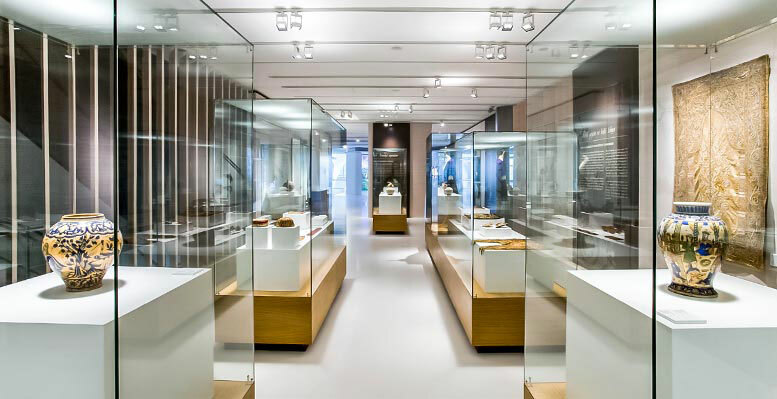 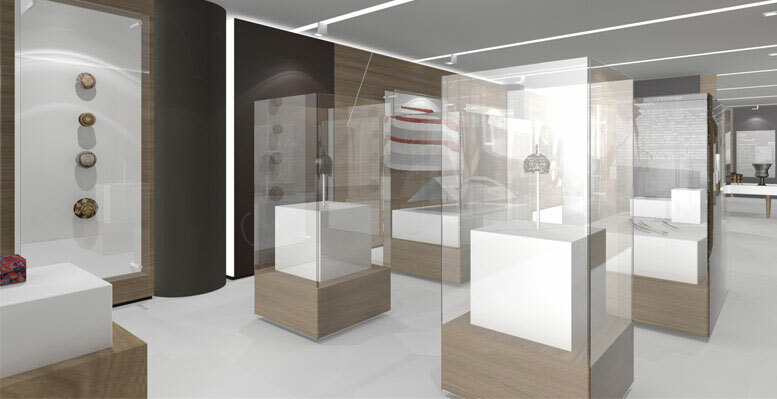 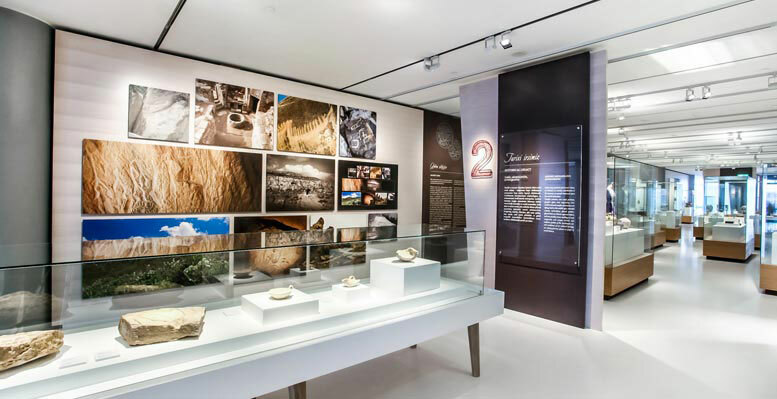 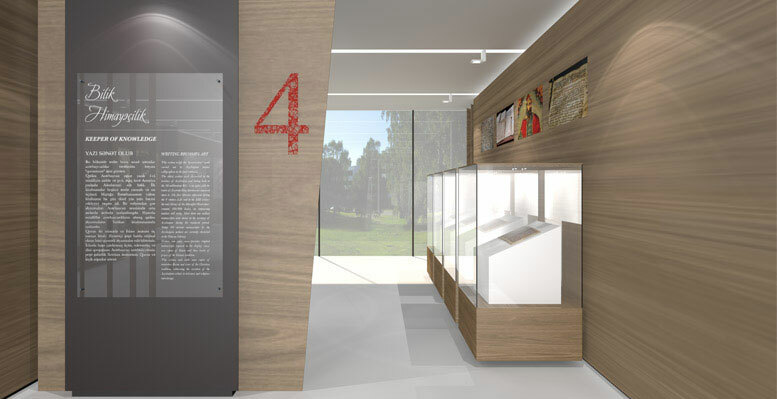 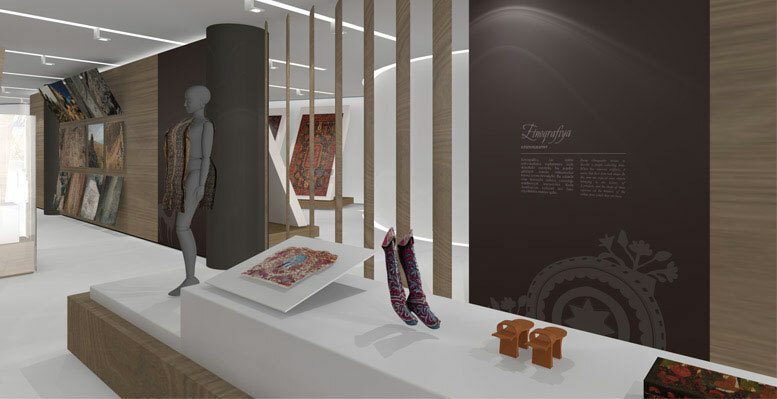 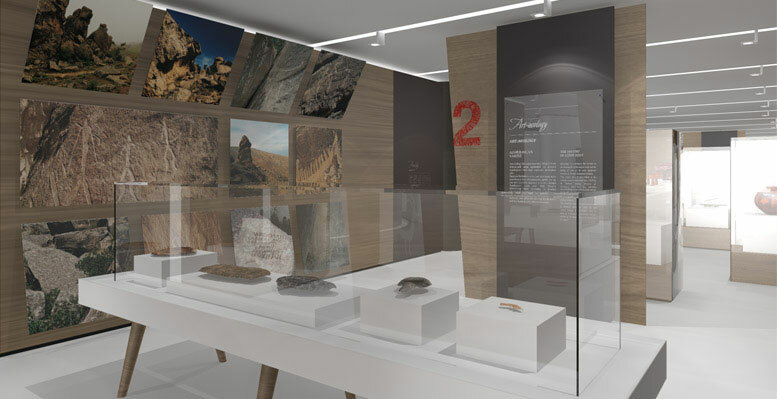 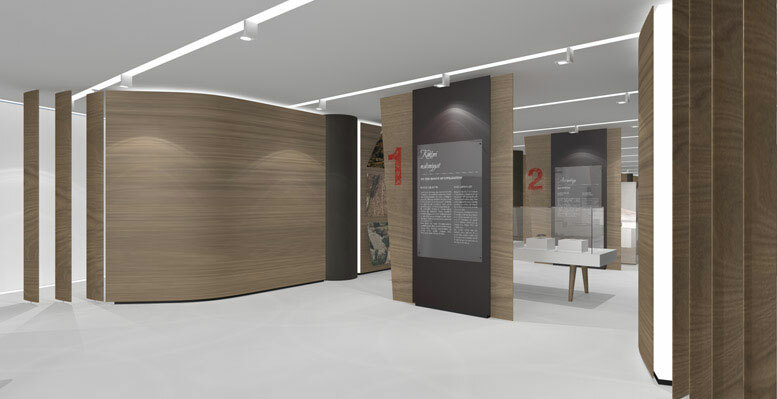 Simmetrico conceived the concept and looked after the realization of the exhibition, from the selection of every item, to the design and development of the technical project. 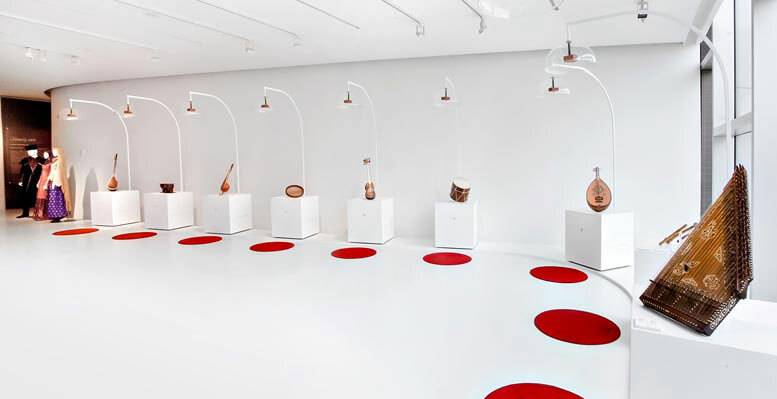 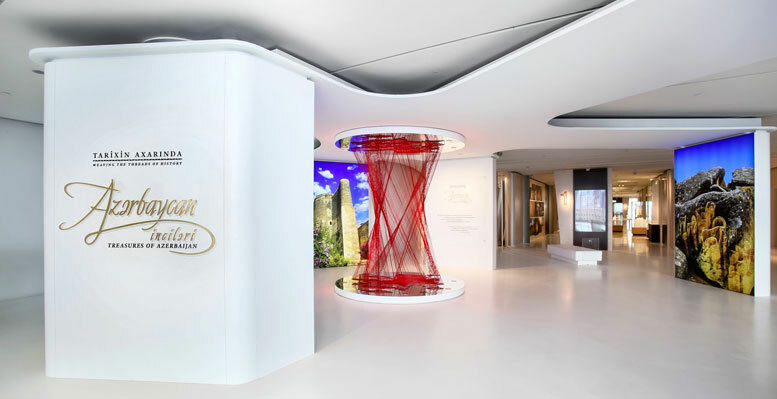 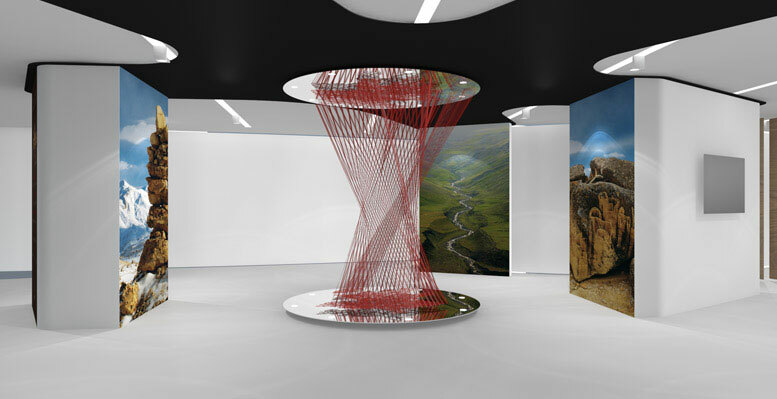 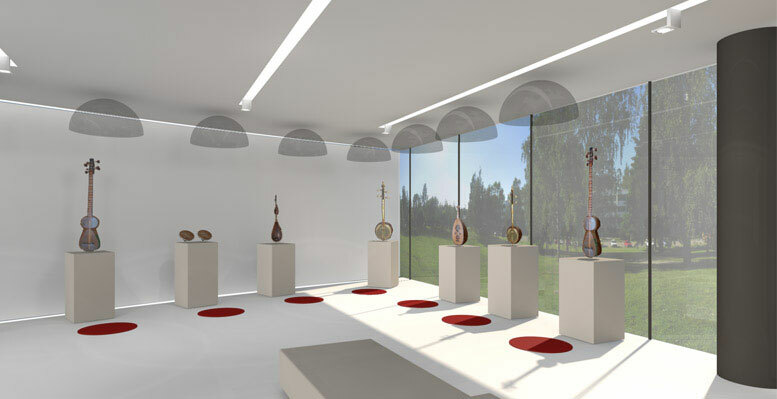 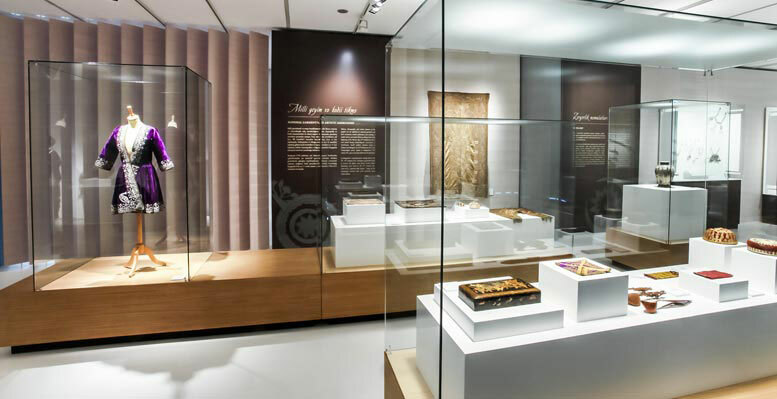 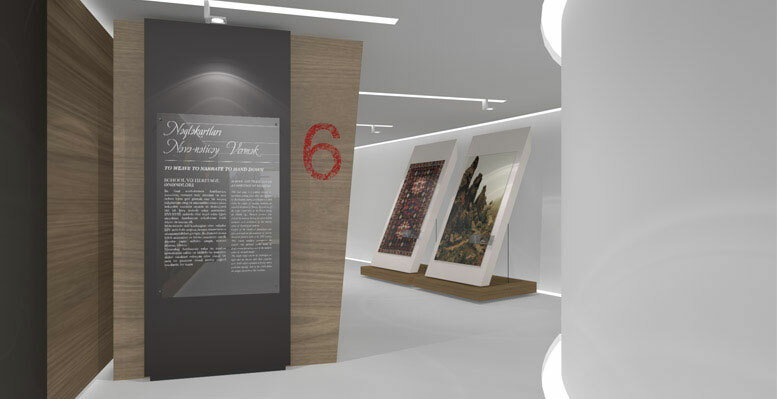 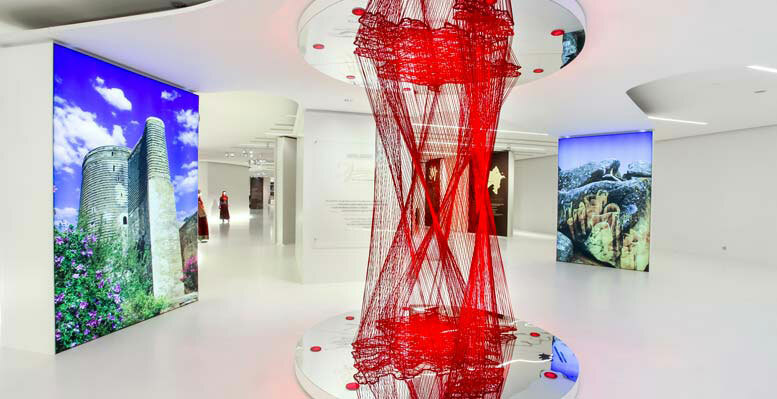 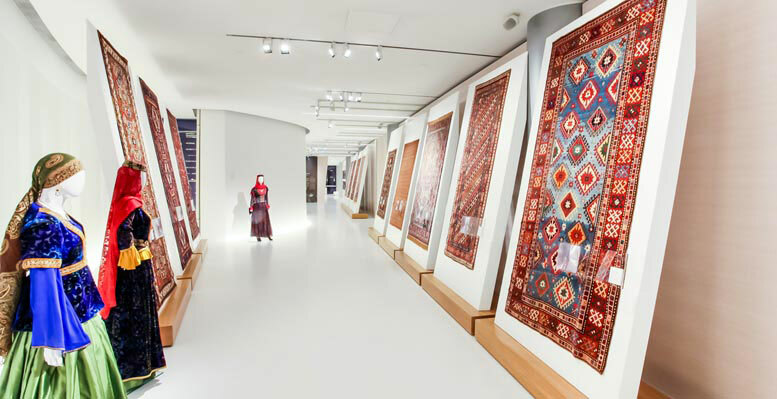 The exhibition is introduced by an installation made of woven threads, ideally representing the art of weaving and the cultural weave of Azerbaijan.